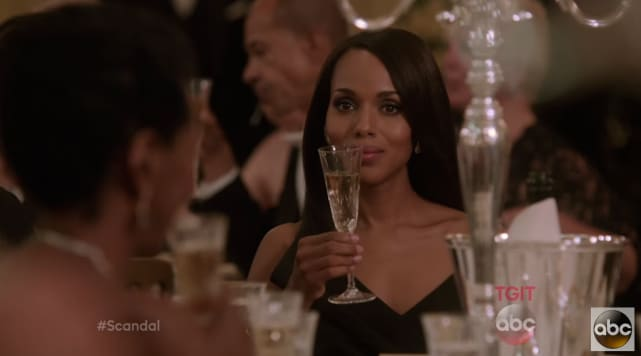 Fitz and Olivia will give it a real go on Scandal Season 5, this much we know. What else can we expect from the craziest show on television? What other twists and turns does Shonda Rhimes have up her suspenseful sleeve? 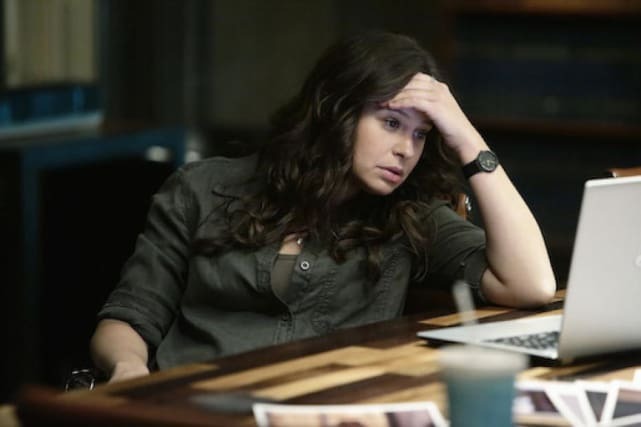 Rhimes says that Olivia will finally be with Fitz, but will also find that "every single thing about her life has changed in unexpected ways." GULP. 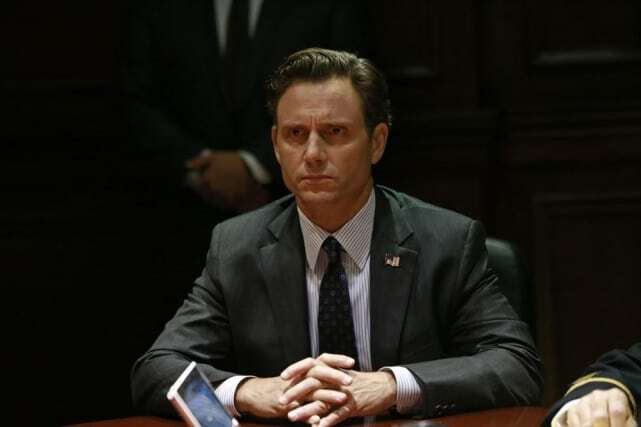 Fitz will be "fighting for himself" after giving Mellie the boot from The White House, Rhimes teases, adding: "With the opportunity to have Olivia by his wide, he's actually becoming the man we all need him to be. No First Lady in the White House? 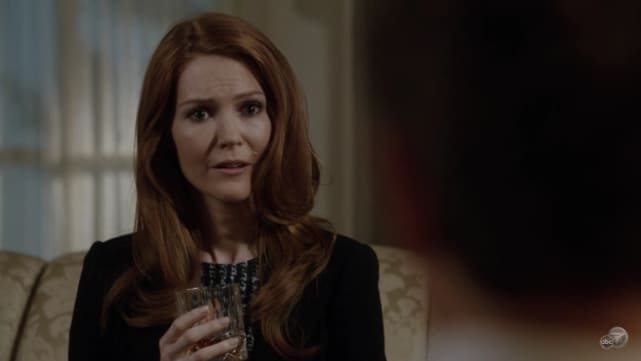 Hmmm... Rhimes says Abby will learn how to "wield her power." 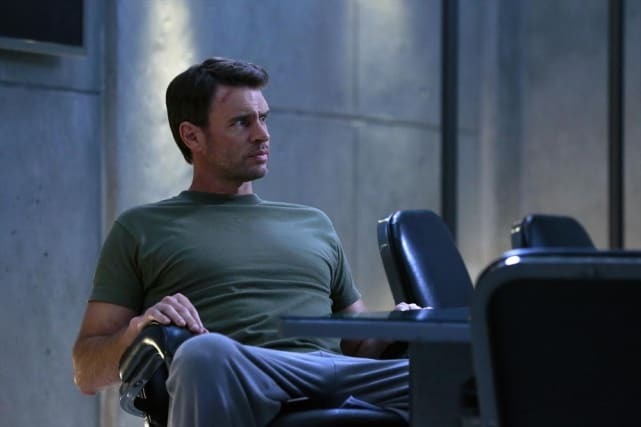 With Olivia having chosen Fitz, Rhimes says Jake "goes on a journey that might destroy everything." So no big deal or anything. Quinn will be working toward becoming "a leader," considering the questionable future of OPA on Season 5.